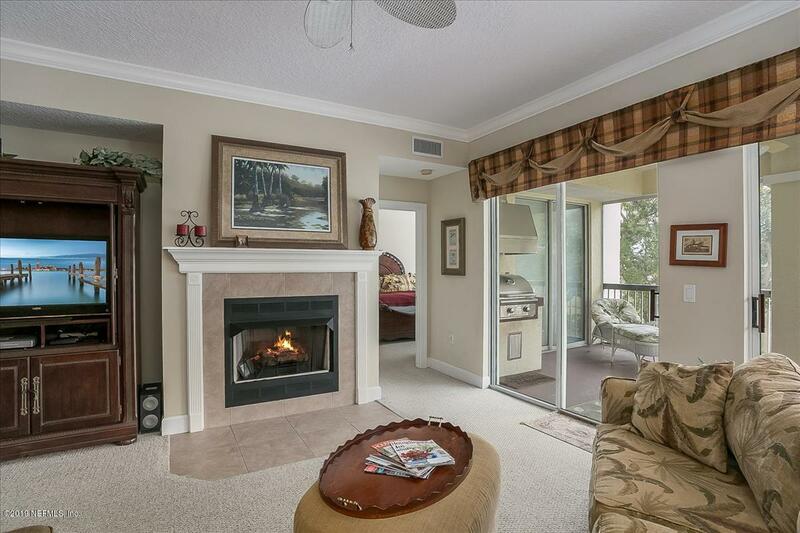 Don't miss seeing this wonderfully loved, 2nd floor unit at Ocean Grande. It's time for the original owners to sell after 17 years of enjoying their second home. 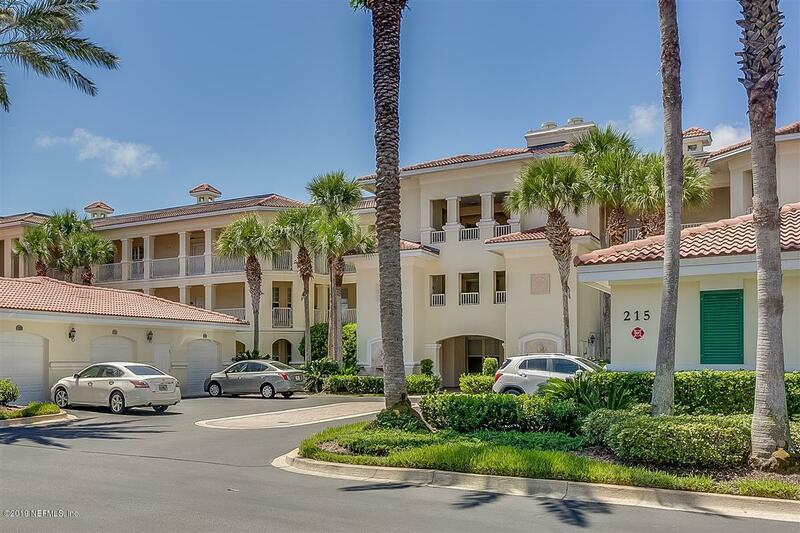 The view from this second floor is spectacular of the Guana Preserve, The Intracoastal Waterway and of course the sunsets!Come enjoy the wonderful lifestyle of Ocean Grande @ Serenata.This 3 bedroom, 3 full baths allows for luxury living at an affordable price. Beautifully screened in lanai over looking the preserve with a 1 year new stainless steel grill to enjoy those evening meals while watching the sunset. 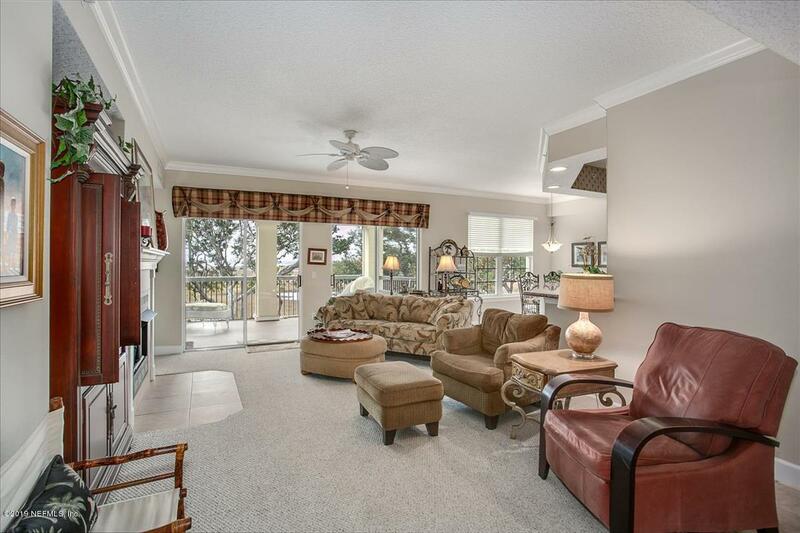 Each lanai has been designed for ultimate privacy.Open your sliding glass doors that lead to the tiled lanai for extra entertaining space and to enjoy the breeze coming off of the Guana.The Master Suite also opens onto the lanai. Ocean Grande is known as the ''fortress''. The buildings are solid concrete block. There was absolutely no flooding during either of the hurricanes. A few roof tiles were blown off but no other damage during either of the hurricanes. Association fees include: Satellite tv, high speed internet, water, gas, pest control, Security gate maintenance & more! 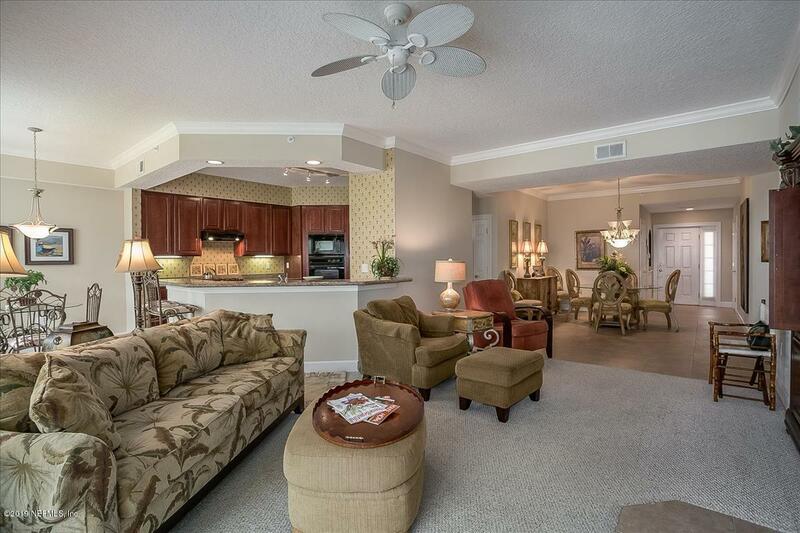 The lifestyle is completed with the beautiful Serenata Beach Club across the street. Take advantage of the work out center, fitness classes of all types, from Yoga to spin or possibly a water aerobics class before a walk on the beach. Enjoy lunch at the pool and return to the club for "Happy Hour" or possibly Tuesday Nights Trivia! Living at Ocean Grande is truly a LIFESTYLE!! Serenata Beach Membership is NOT included.